The Google-owned business has stopped accepting pitches for expensive scripted shows, said the people, who asked not to be identified because the decision hasn’t been announced. The axed programs include the sci-fi drama Origin and the comedy Overthinking with Kat & June, prompting their producers to seek new homes for the shows, the people said. The retreat from direct competition with Netflix and Amazon.com’s Prime Video service reflects the high cost — in billions of dollars — needed to take on those deeply entrenched players, even for a rich tech giant like Google, the people said. 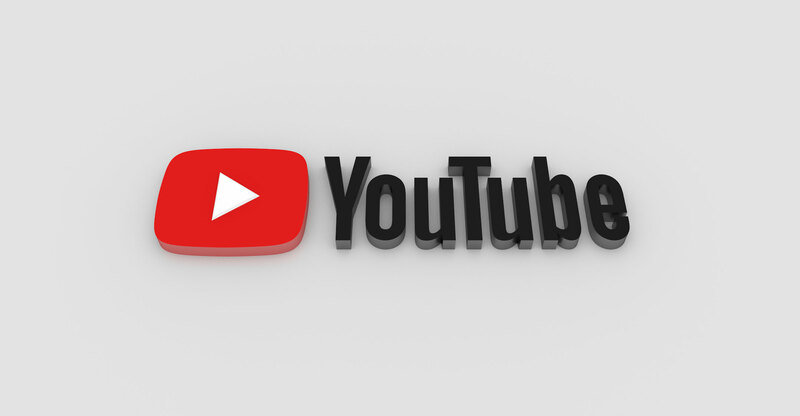 YouTube generated more than US$15-billion in ad sales last year without a huge slate of glitzy productions and concluded its money is better invested in music and gaming. “While it’s strangely flattering to be the topic of Hollywood gossip, please know I am committed to YouTube and can’t wait to unveil our robust slate of new and returning originals,” Daniels said in an e-mail. A respected TV industry veteran, Daniels joined the company to develop and produce original shows aimed at making the YouTube Red subscription service a viable competitor to Netflix, Amazon and Hulu. Now, those efforts are more focused on programmes like Kevin Hart’s What the Fit, with the comedian cheerleading in track pants. While Netflix transformed itself from a DVD-delivery service into one of Hollywood’s largest studios, other technology companies have announced grand plans to make movies and TV only to retreat after a couple of years. Microsoft created a Los Angeles studio and ordered a show based on its popular game Halo, but shut down before the series came out. Yahoo lost $42-million on a trio of original series, including Community, and then scrapped its plans as well. Apple will announce its first slate of original series on Monday, and analysts are already asking if the company has the stomach for Hollywood. YouTube’s shift marks at least the company’s third reboot in the past decade and underscores what Hollywood executives see as the technology industry’s capricious approach to entertainment. 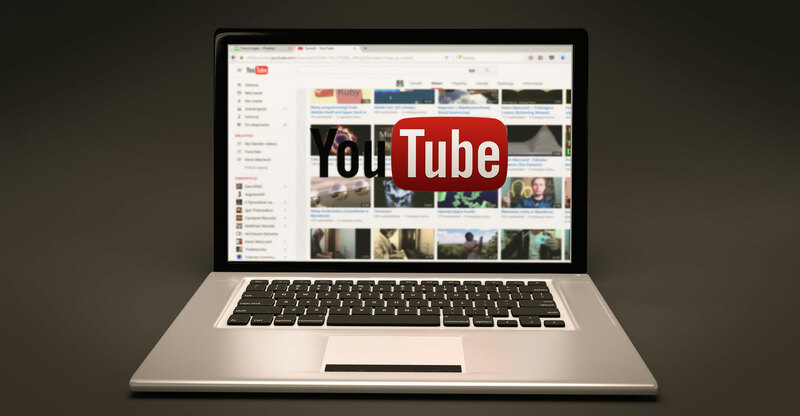 In 2012, it paid producers and celebrities to create YouTube channels to bring more high-end original shows to a site then associated with cat videos and pranks. The company doubled its investment a year later, but then ended the programme. Daniels’ arrival signaled a new approach. She joined YouTube from MTV and previously ran television networks Lifetime and the WB, now known as the CW. At the WB, Daniels shepherded the hit shows Buffy the Vampire Slayer and Dawson’s Creek. Daniels commissioned more than two dozen shows, at first funding talent born on the video site, like Swedish vlogger PewDiePie. She also mixed in more traditional Hollywood talent, like actress Kirsten Dunst and Doug Liman, the director of The Bourne Identity. YouTube’s biggest success under Daniels was Cobra Kai, a TV series derived from the movie The Karate Kid. The show was the most popular programme on any streaming service the week it debuted, according to Parrot Analytics. And the company is negotiating for a third season, the people said. YouTube Red, meanwhile, has been rebranded as a paid music service. The company has ordered short-form series highlighting emerging artists Maggie Rogers and Gunna, and Daniels has some oversight of those shows. But no programmes can be approved without input from YouTube music boss Lyor Cohen. He vetoed a documentary about the Jonas Brothers, a pop trio, the people said, and the project landed at Amazon.